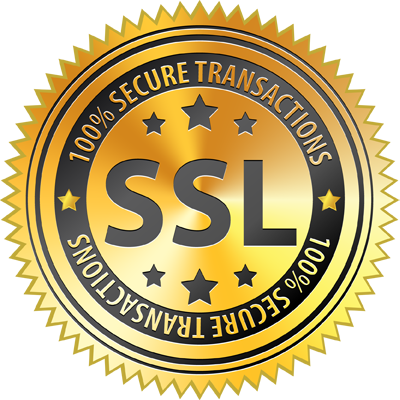 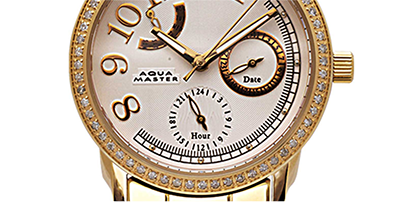 Aqua Master LTD is one of the largest watch manufacturers in the world, working with thousands of businesses around the globe! 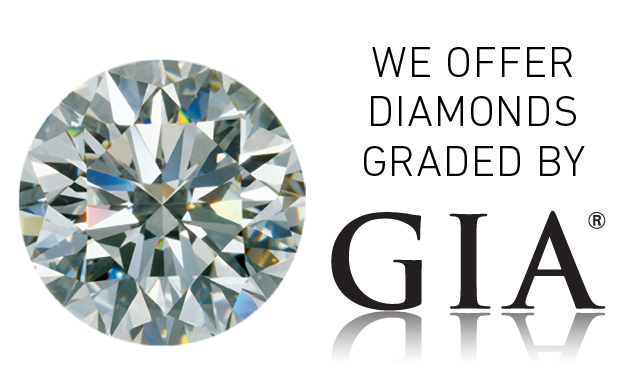 Our headquarters is located in our self-owned building in the heart of the jewelry capital of the world; New York City. 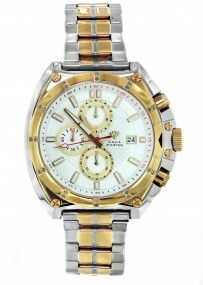 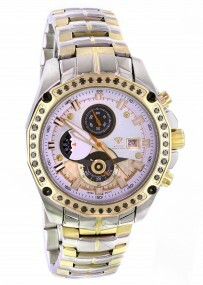 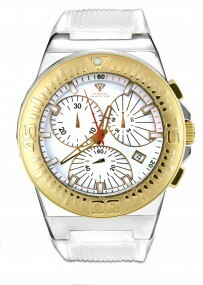 In 1999, the momentous task of manufacturing a private label watch company named; Aqua Master LTD began. 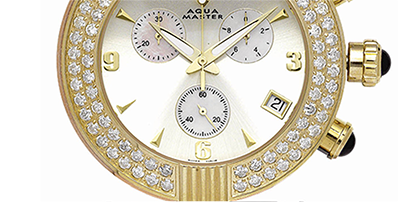 That same year Aqua Master LTD made their debut at all the major trade shows (JCK, JIS, etc.). 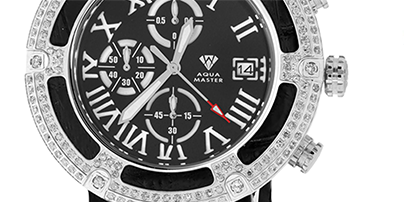 The Aqua Master LTD manufacturing facility is located in Switzerland. 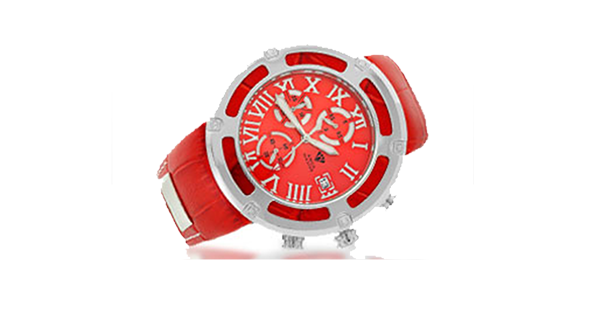 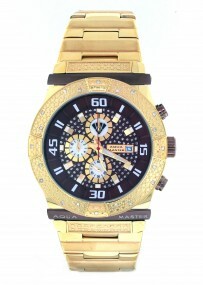 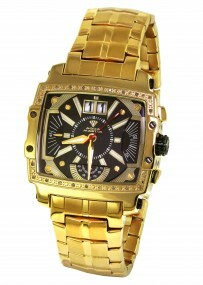 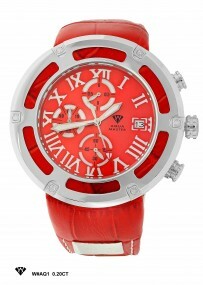 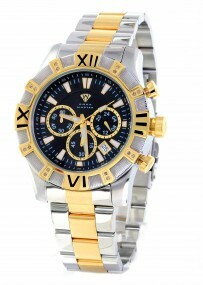 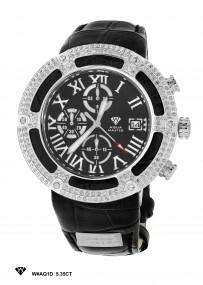 The Aqua Master LTD watch is an industry changer, providing: Swiss movement, quality, durability and most important, style.